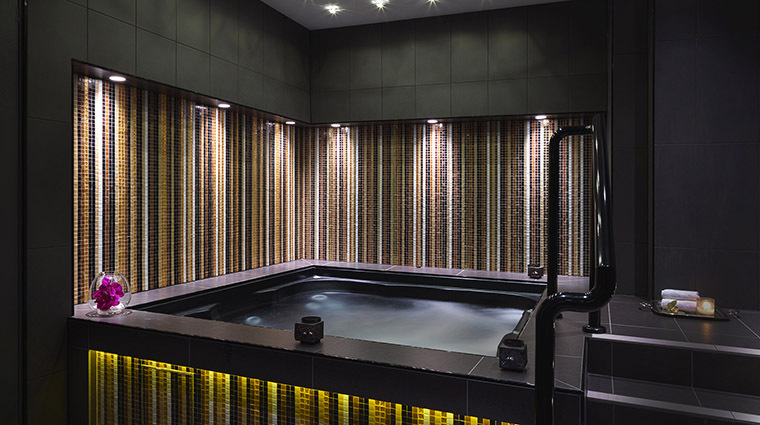 The Darling Spa is a luxurious escape tucked away on the second level of The Darling boutique hotel, located in Sydney’s Pyrmont district. The spa is quite large, including 11 treatment rooms, two couples suites, a Moroccan hammam, a steam room, a saltwater Jacuzzi and a gym. 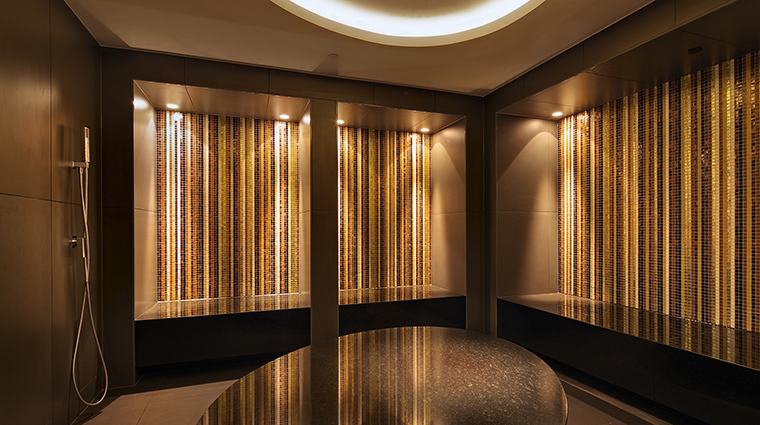 Using luxurious products from La Prairie, ESPA and Mira's Hand, treatments at The Darling Spa can range from facials, massages and body wraps, to special packages featuring hammam services, couples bath rituals and even a few treatments just for men. 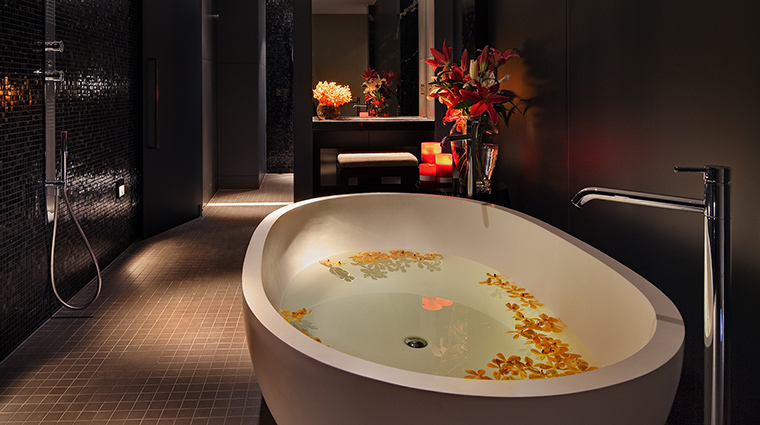 In this private, peaceful and dimly lit atmosphere, plan on finding complete Zen. There are 11 different spa packages/experiences on the menu and you are spoilt for choice when it comes to total indulgence. From the favorite Skin Caviar Lift Facial, to the Moroccan Mud Body Wrap and Aromatherapy Massage, the spa menu has many facial, body wrap and massage options to melt away tensions left over from your travels. The spa also offers a range of treatments dedicated to men, each meant to target the specific needs of a traveler, an athlete and a high roller. If you enjoy starting your day with an energetic run, take advantage of the running table in the hotel lobby. Every morning between 5 and 9 a.m., The Darling offers complimentary water, towels and running maps. By the pool, the Sydney spa also offers alfresco treatments during the summer. In addition to a state-of-the-art gym, the fitness center also offers personal training by appointment only. Solitude is a good place to start fresh off of a long-haul flight to Australia. The treatment includes a 30-minute customized massage, a 90-minute facial and a coat of polish on your fingers and toes. 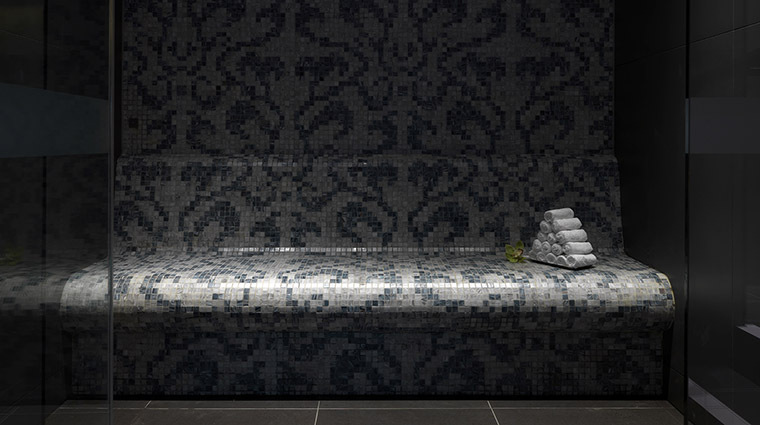 Perhaps our favorite pick is the unique Moroccan Hammam Ritual. It begins with Moroccan savon noir (black soap) and continues with an exfoliation before a rhassoul clay and rose water body wrap and ends with a 60-minute full-body massage using argan oil. With a name like The High Roller, you can expect luxury from this treatment. 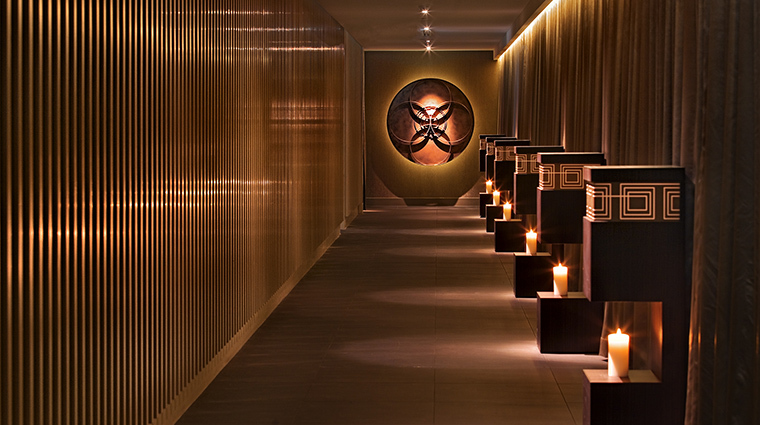 The 240-minute service starts with a full-body Moroccan hammam scrub and wrap, followed by a deep muscle massage and facial before finishing with a light lunch. Total Decadence is a signature service designed to restore balance and leave you feeling and looking radiant from toe to head. Using ESPA essential oils, the treatment starts with special foot treatment, then moves on to an aromatherapy massage and ends with a 60-minute customized facial. We recommended making a day of your treatment, with access to the steam room and Jacuzzi at your leisure, plus the Moroccan hammam if it isn’t in use for a treatment. A Zen Lounge and Tea Room make for ideal spots to relax before or after a treatment, and you can order light bites from the fresh, seasonal spa menu too. 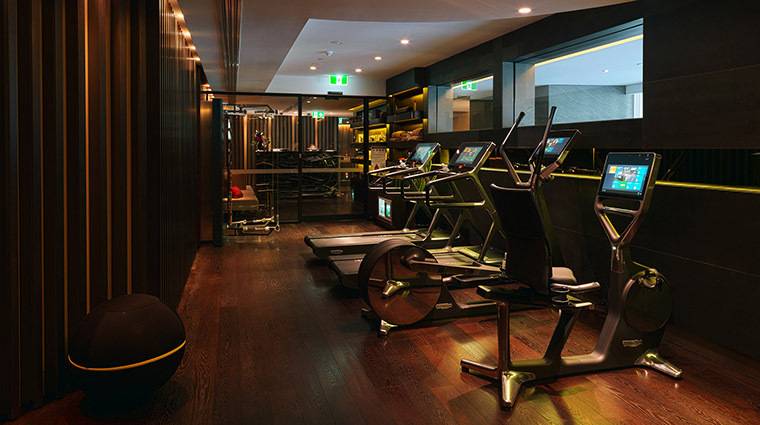 You can also try out the high-tech gym facilities attached to the spa, or make your way up to the hotel pool on the fifth floor for a dip and to enjoy the sunny pool deck.